Happy Cook is a self-service restaurant in the Champ Fleuri administrative district. 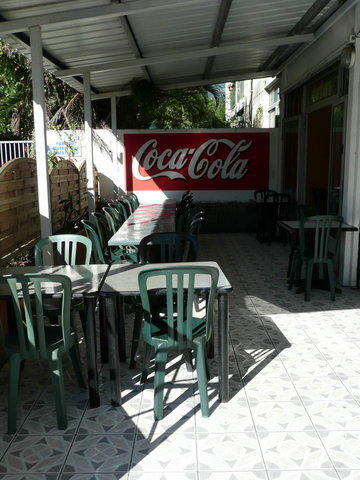 Chinese and Creole dished to take away or eat in, on the open terrace or dining room with fan. 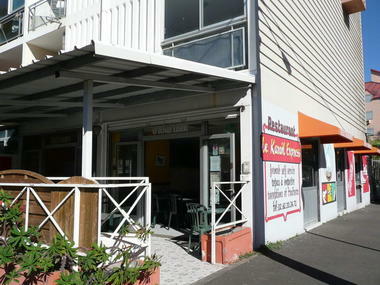 Open for lunch Monday to Friday from 11 a.m. to 2 p.m. Open in the evening for groups and for dishes to take away only. Sunday opening for receptions, upon reservation. 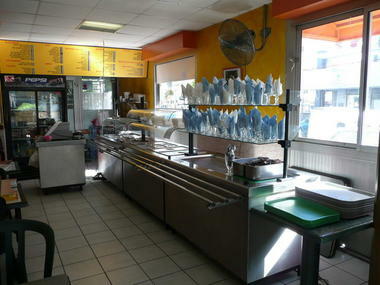 Dishes from 5/person to take away or eat in. Set menus from 6.50 /person. 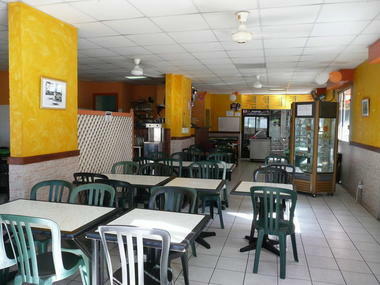 The Happy Cook also provides a catering service for banquets. 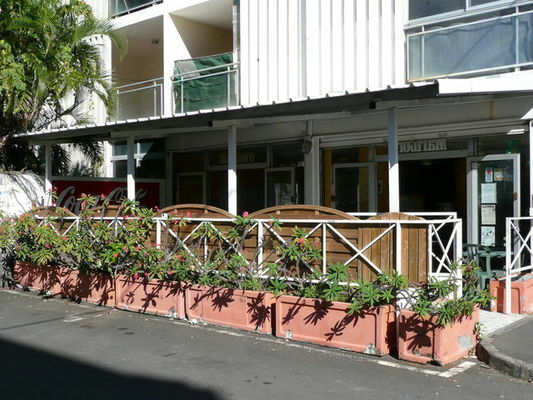 5 minutes walk from Champ Fleuri theatre, Saint-Denis law court and Lycée du Butor. Near all amenities, bus lines and the coastal trail. 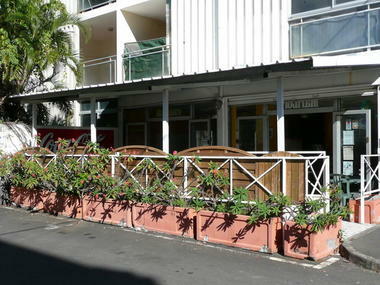 5 minutes drive from Saint-Denis town centre. Environment / Access : From Roland Garros Airport, take the expressway to Saint-Denis. Go past the traffic lights, then, after the service station, turn off at the Montgaillard/Saint-François exit. Turn left at the first crossroads, then, just before the supermarket, turn right into Ruelle Magnan. The restaurant is at no.15.